By HiPhiSch, January 17, 2009 in Plugins - Publishing ONLY! 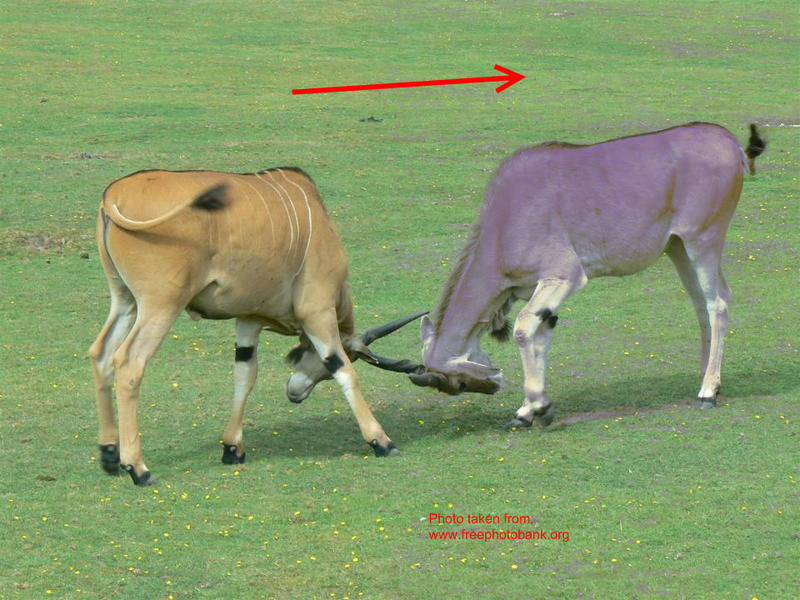 Just before posting I saw the similarity to the "Advanced Color Replacement" plugin. I still decided to post my one here, because it features some what more configuration possibilities, a blending mode selector and the possibility to use the alpha channel. 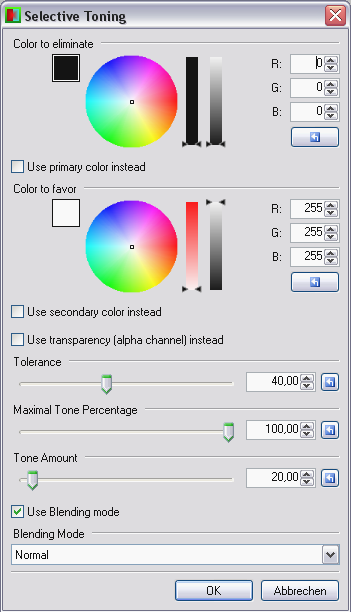 The last feature enables one to use this plugin similarly like the great "Color to Alpha" plugin. This plugin is once again entirely written using the fantastic "Code Lab" plugin -- thank you, Bolt Bait!